This Computer History Quiz is related to “history of computer”, most of questions are related to generation of computers. This short quiz will give you the brief history of computer and can cover your most of interview questions related to computer history. History of computer is not much different than a developed Nation. Computers in the beginning were bulky, covering greater area and also were very slow. They were hard to use and maintain. Only Engineers and Scientists who were familiar with machine language could used that computers. ENIAC is example of this. In early computers Vacuum tubes were used, later it were replaced by transistor. Now ideas of ICS and LEDS, HD, HDMI, Parallel Processing, Artificial Intelligence and micro technology are being used for hardware and software of computers. This quiz will test your General knowledge about Computer History. 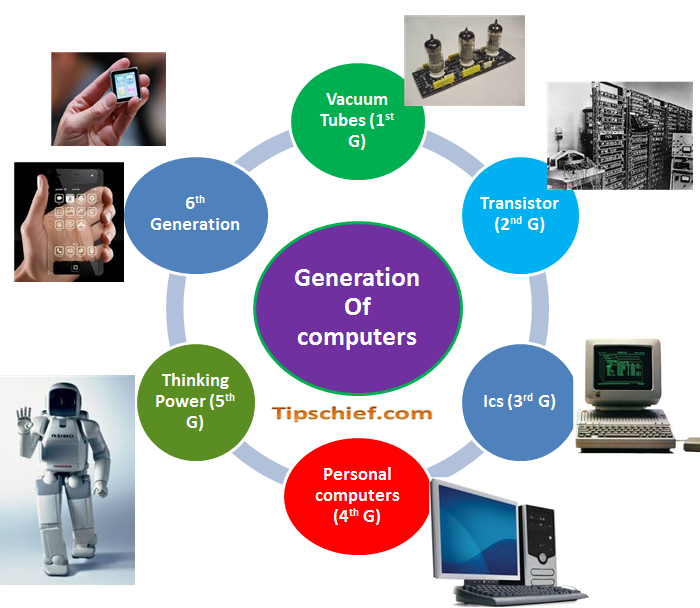 The computer supporting some peripheral devices for the first time belongs to which of the following generations of computers. transistor is an ___________ device. The use of operating system was introduced in which of the following computer generation. Optical device (Mouse) was used in which of the following computers for the first time?